Garage-montreal.com, directory of automobile services and car specialists in Montreal, where you can find automotive and mechanical expert that will meet your needs. 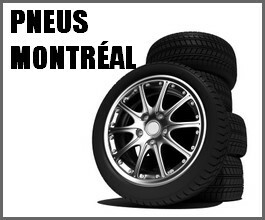 For auto repair services in Montreal and Laval, look at our directory. The mechanics, body shops and other automobile specialists on this site meet the quality standards of Garagequebec.com, they have expertise and ensure a level of quality. For comments or suggestions, please contact us. 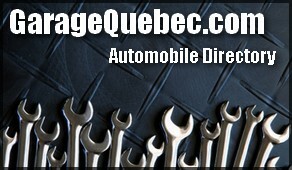 The new version of the automobile repair shops directory is now everywhere in Quebec! Get an auto repair expert in your area that gives you a good service, good parts quality and professional work.